We are your mortgage experts. Liberty Financial offers an extensive selection of mortgage products designed to better meet your needs. Our experienced team excels at helping you find the best option for your needs, along with fast, responsive service from pre-approval through closing. Liberty Financial offers first-time homebuyer programs, low down-payment options, and a no-PMI product. Looking to build a new home? Don’t miss the exclusive benefits of a Liberty Financial construction loan. Refinancing is an effective way to reduce interest rates or assist homeowners who need to raise funds through their home equity.  Our products, services, and member satisfaction are recognized by Forbes within their inaugural list of Best-In-State Banks and Credit Unions. Click here for a list of our employees registered through the Nationwide Mortgage Licensing System (NMLS) as of April 23, 2019 6:34 pm. 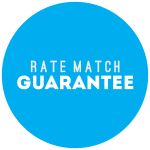 1Rate Match Guarantee available for new purchases and refinanced first mortgage loans of primary residences with conventional conforming financing. Certain product exclusions may apply. Offer valid only for lenders compared in a physical location within 50 miles of any Liberty Financial office. Loan Estimate from competing lender must be dated and received within three calendar days prior to locking your interest rate at Liberty. The terms of the competing loan must be identical to Liberty’s loan. If the loan does not close within the commitment period, the rate match may be voided. 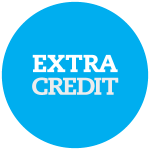 This offer is subject to credit approval and may change or terminate without notice. Offer is not applicable to government loans, including FHA, USDA, and VA financing. Rate includes Extra Credit Mortgage discount. Contact a Liberty Financial mortgage loan officer for further details. 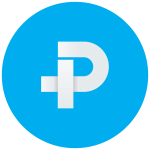 2Discount available on conventional conforming financing of purchases for primary residences only. Offer available for new primary mortgage loans and mortgage loans already established at Liberty when refinanced with at least $10,000 new money. Closing costs may apply. Liberty verifies the past checking history of applicants with ChexSystems, a national consumer reporting network. Information obtained from the report could result in checking account denial. Certain product exclusions may apply. Contact a Liberty Financial mortgage loan officer for further details. 3Gift card offer is available on financing of purchase or construction loans for primary residences only. Purchase or construction loan amounts up to $149,999 will receive a $250 gift card. Purchase or construction loan amounts of $150,000 or greater will receive a $500 Gift Card. Not valid in combination with any other offer.